You might need to look up Togo on a map of Arica. Together with Benin, it is squeezed between Ghana and Nigeria: the musical superpowers of highlife and Afrobeat. These styles can also be heard in the music of the Togo All Stars, but they add something else, too: voodoo beats. The All Stars are nearly all voodoosi, followers of this traditional religion in which each god has his or her own rhythm. If you combine all this powerful percussion with the very obvious influence of James Brown you get voodoo funk. The All Stars are no old heroes who have been dusted off and reinstated by some record company, as we often see these days in Afrobeat and highlife. 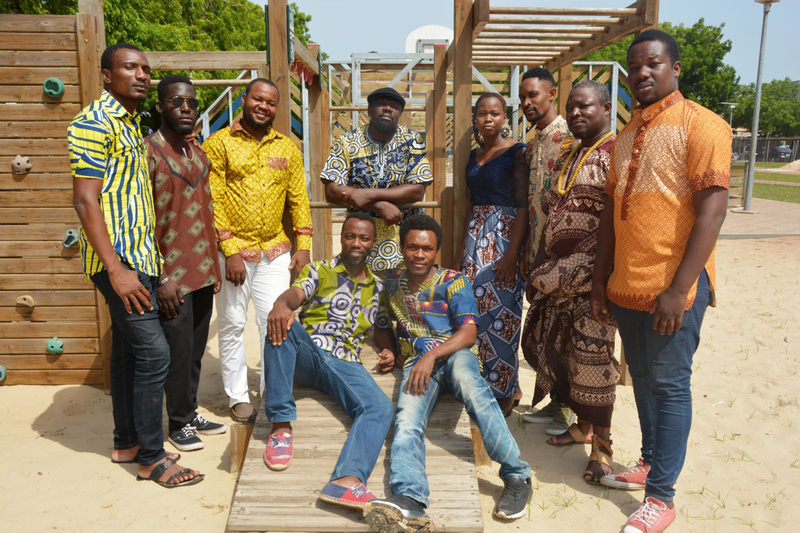 No, this is a group with the best musicians of Togo. And if you have looked up Togo, and heard their music, you will never forget them again.